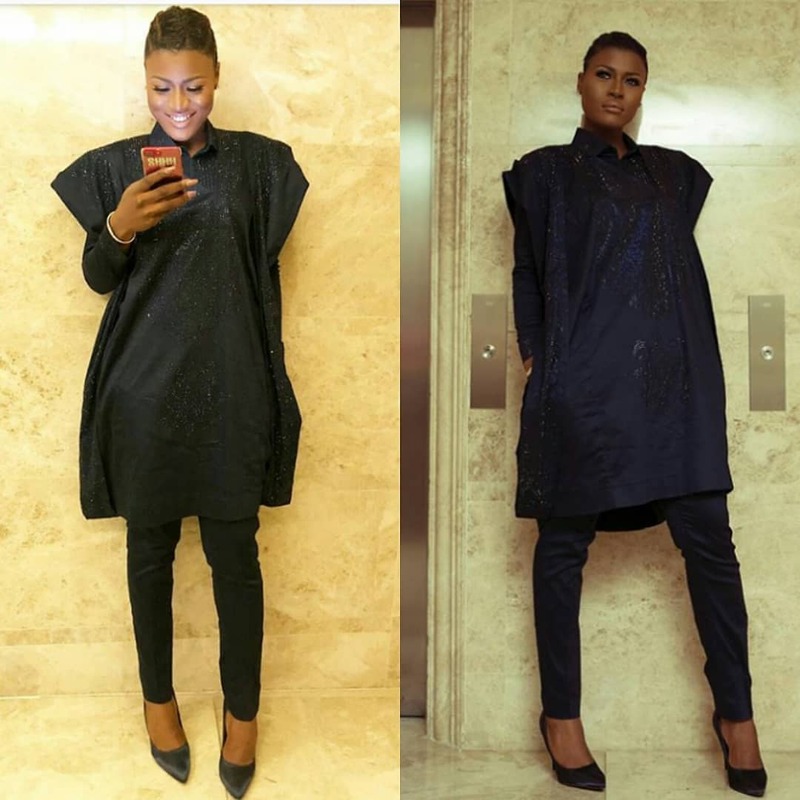 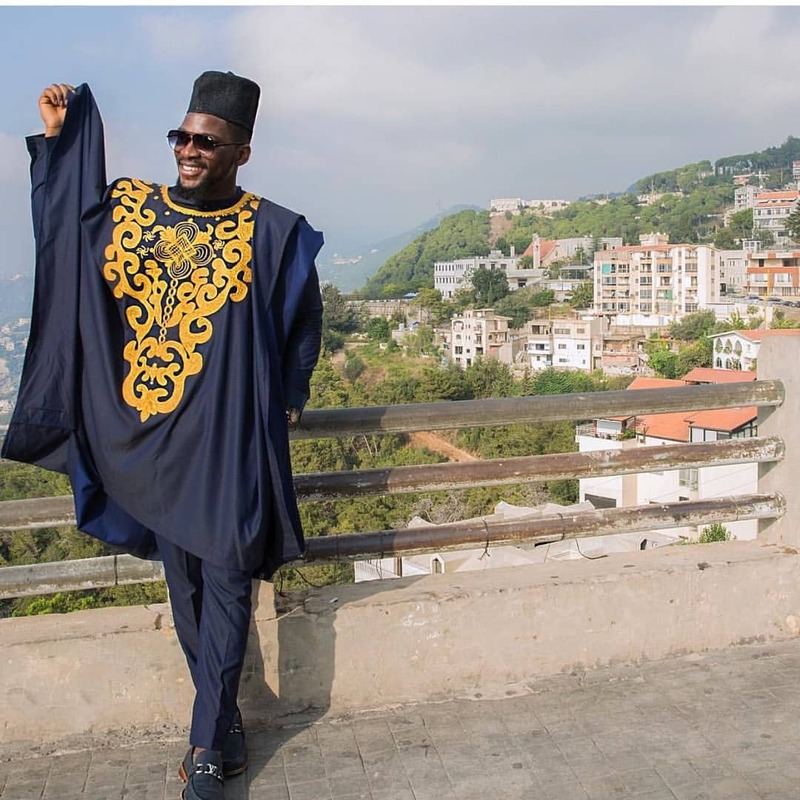 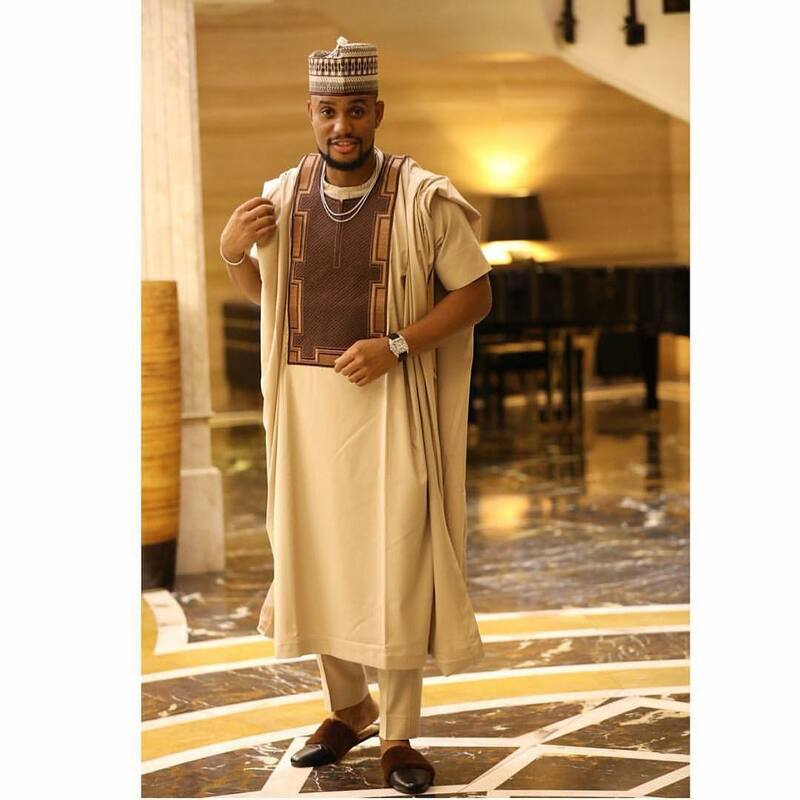 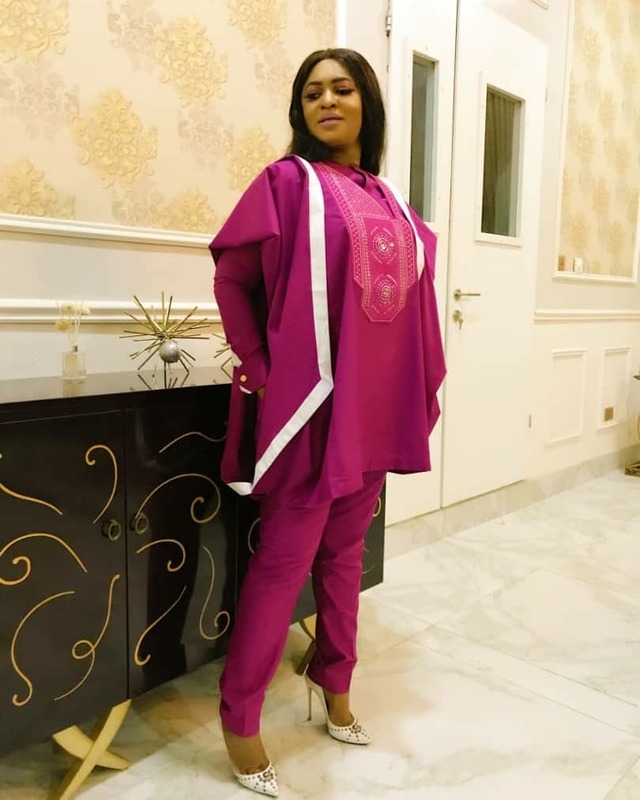 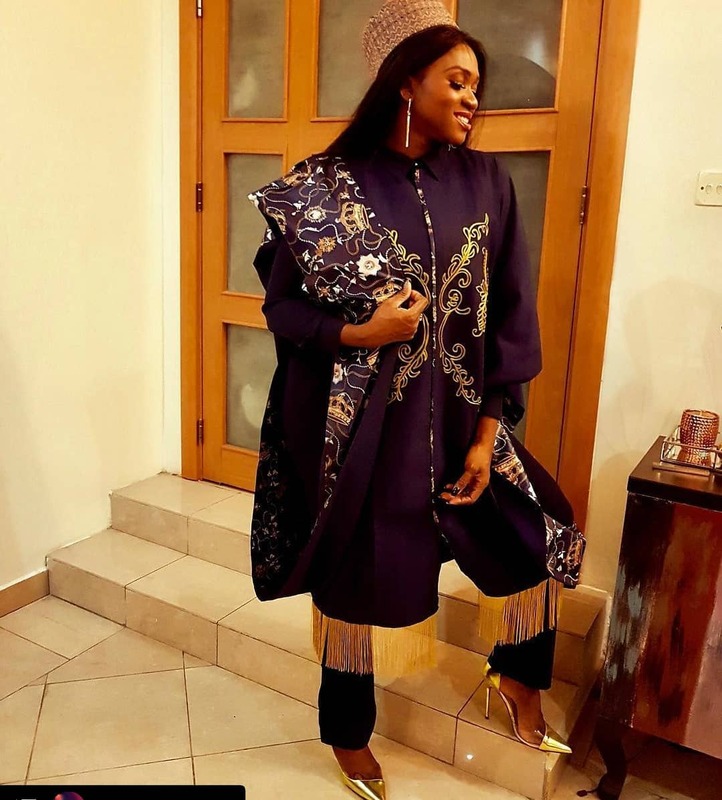 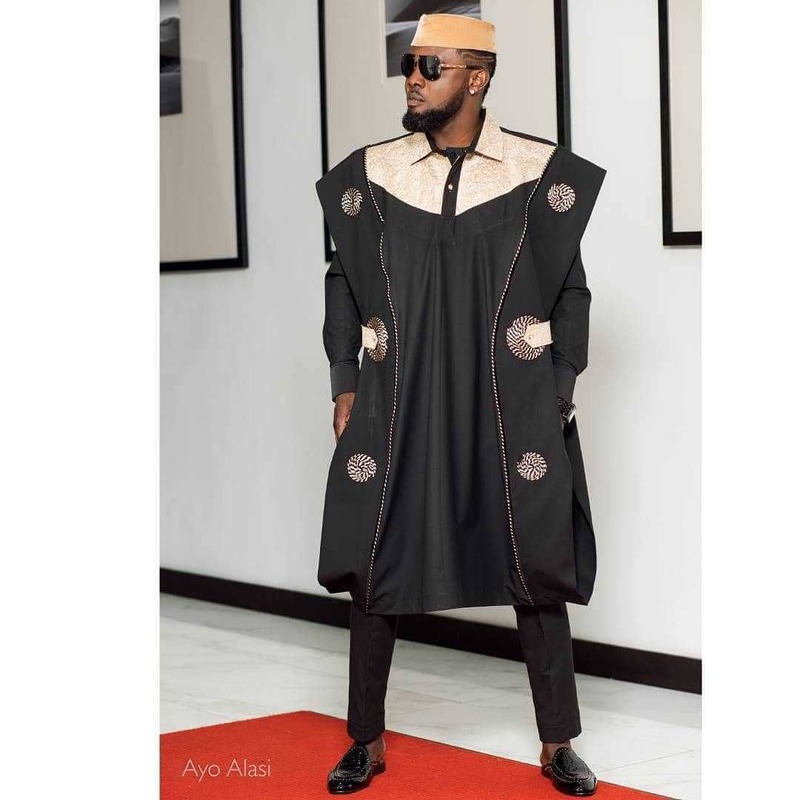 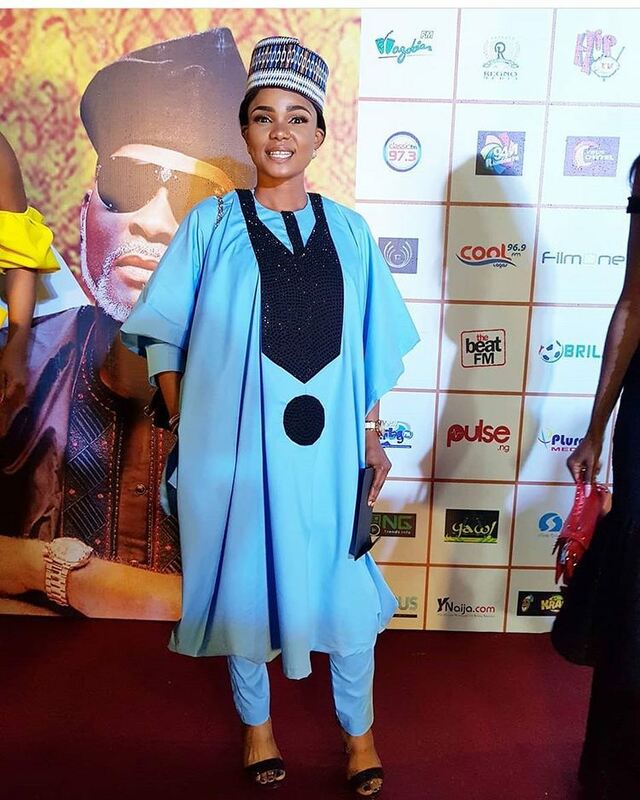 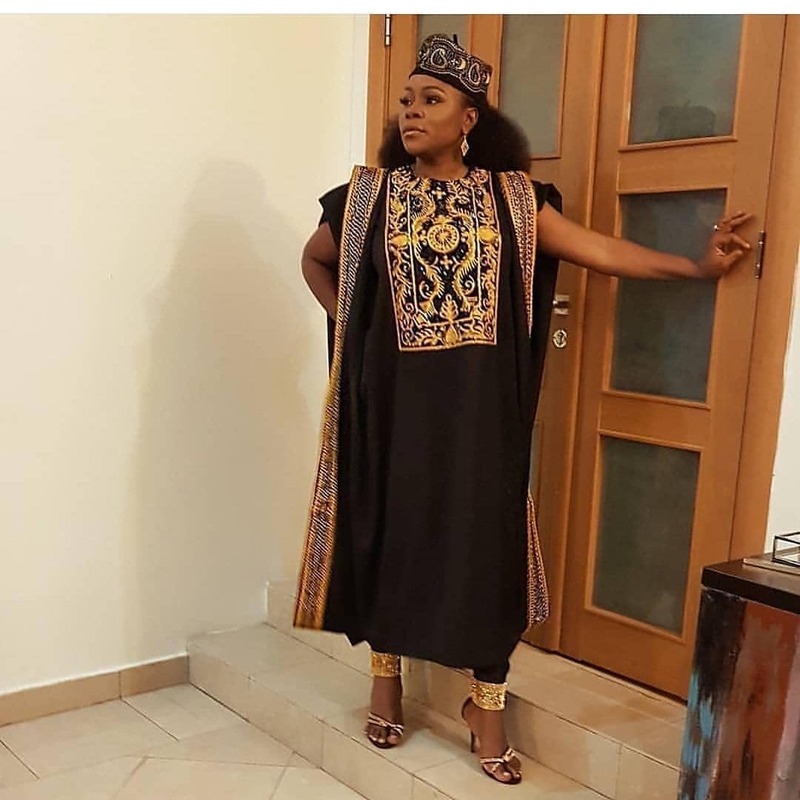 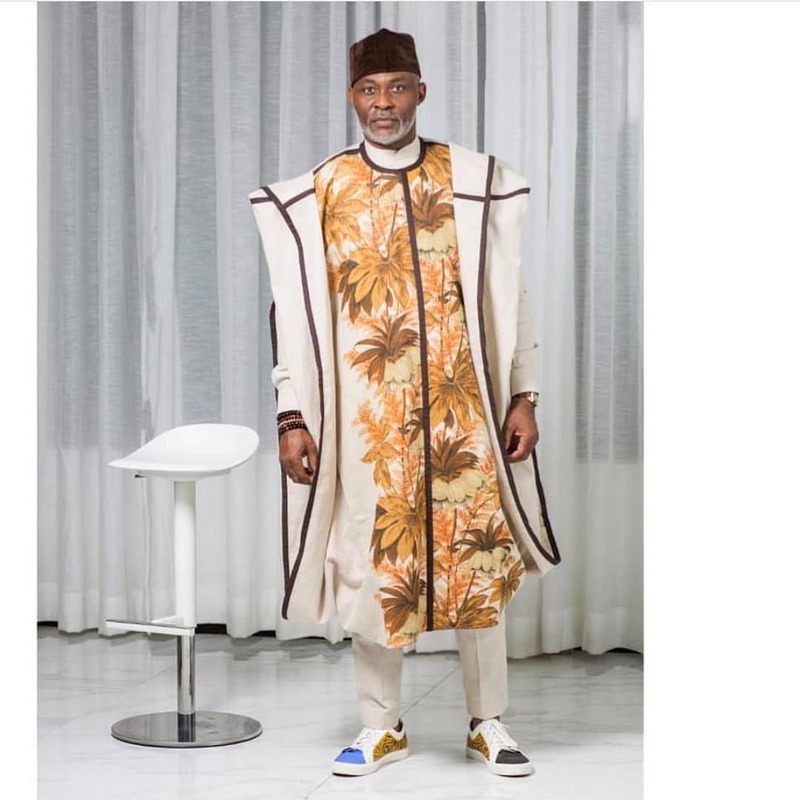 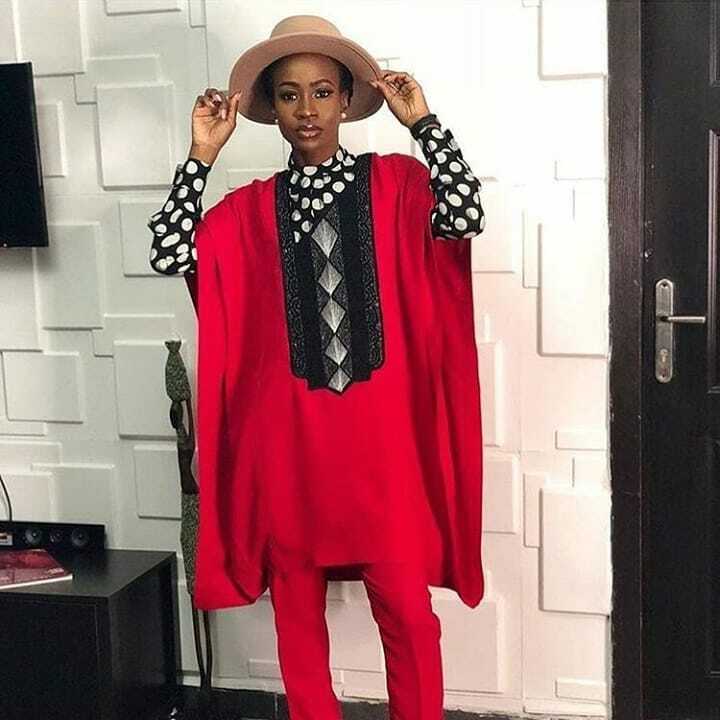 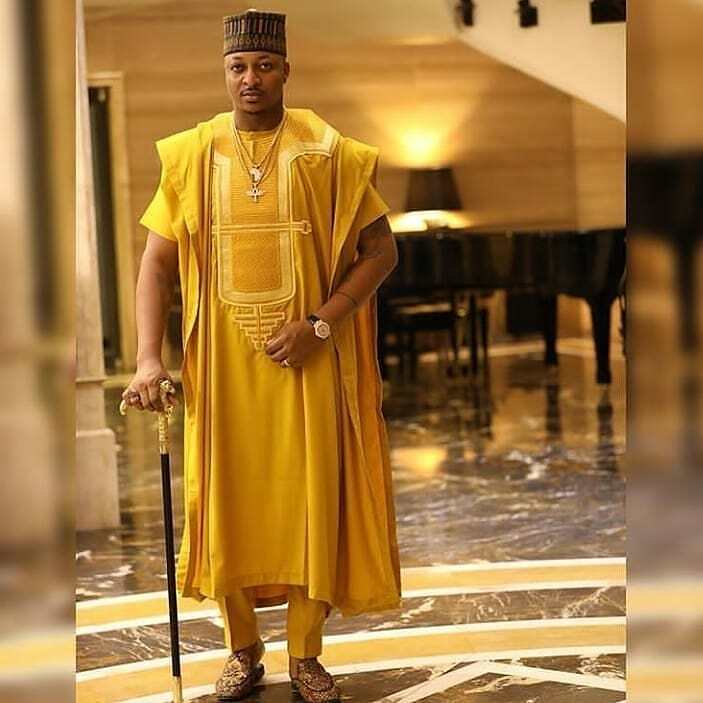 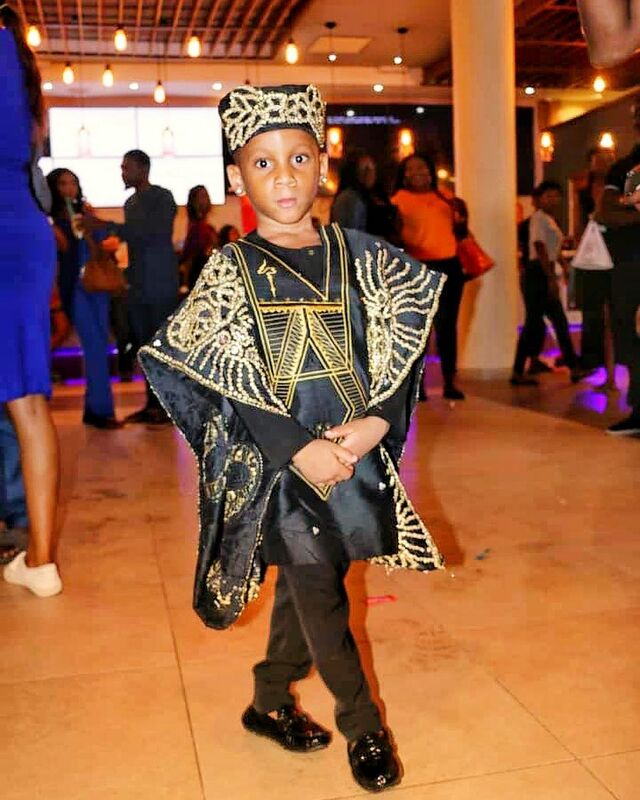 The Merry Men movie premiere held over the weekend and it was a fantastic show of awesome agbada styles competition, a la Yoruba demons (and demonesses) style! 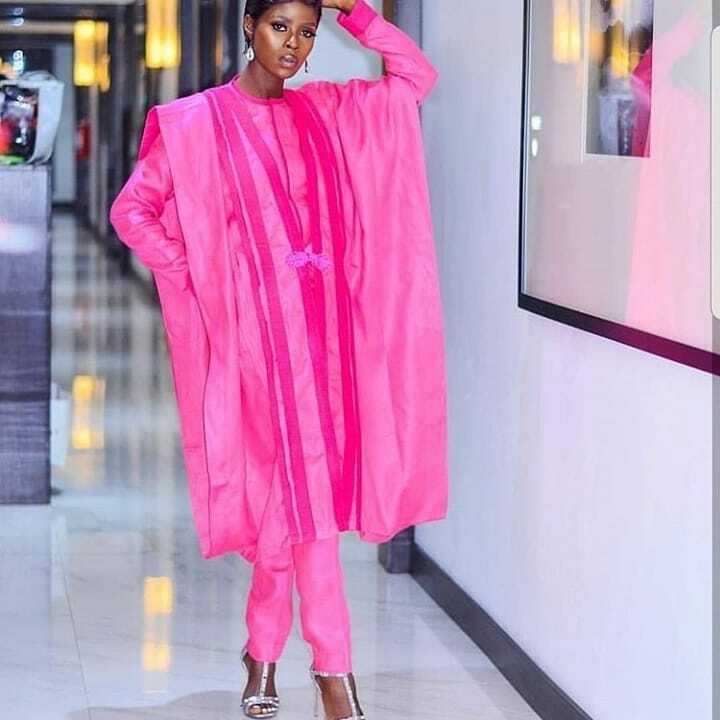 The premiere was a very fashionable one as both men and women gave their agbada creativity the best shot they could have come up with. 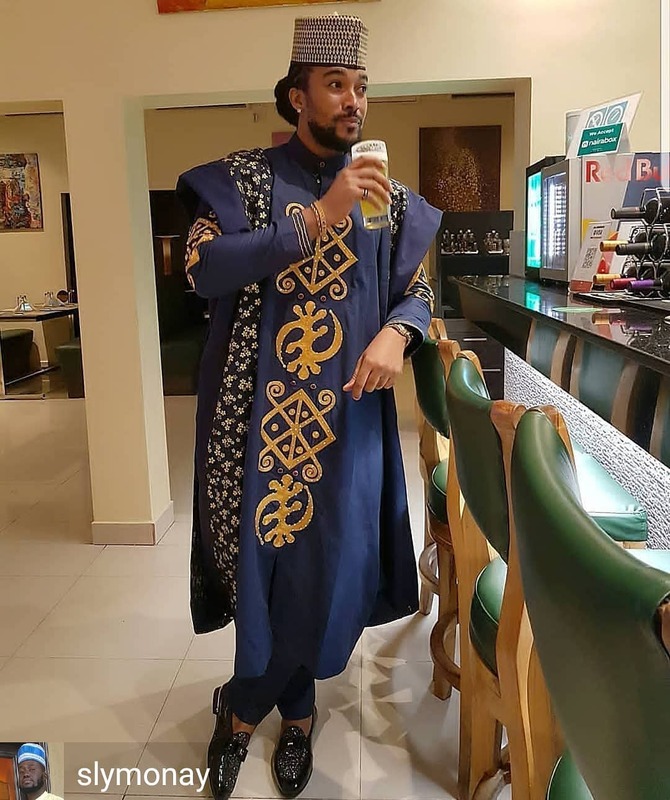 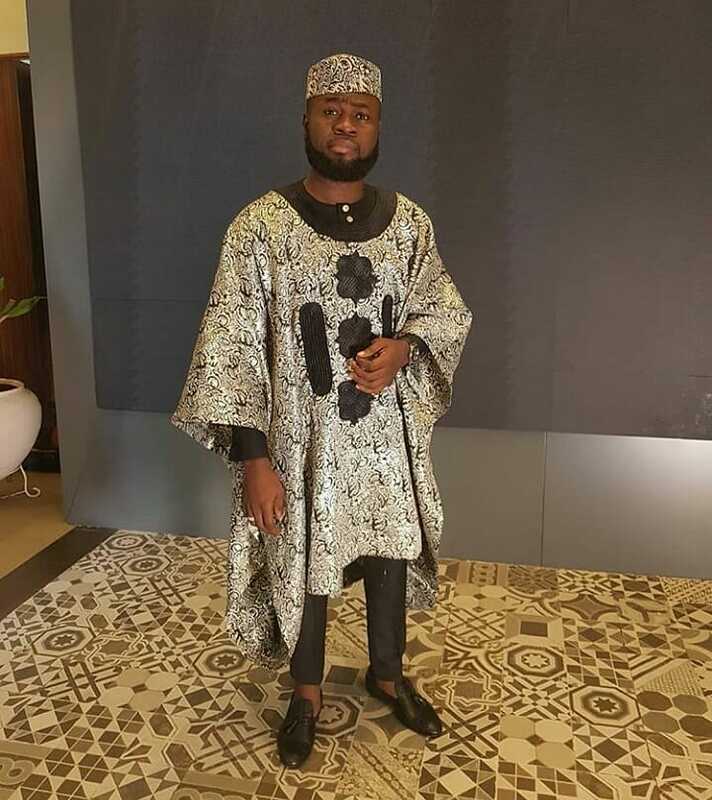 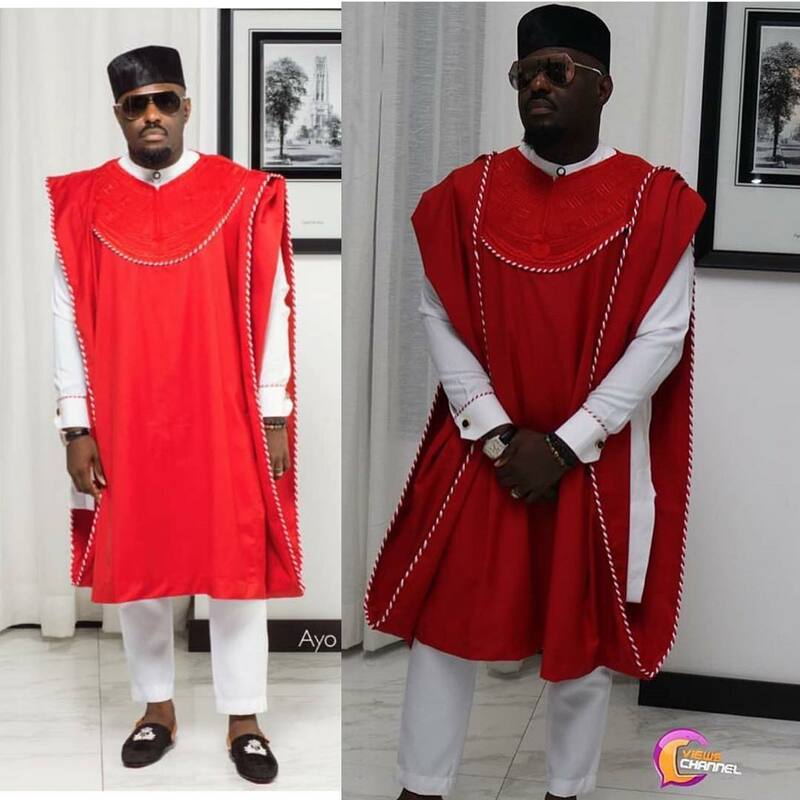 The unofficial agbada king, who has set some blazing trails in the agbada style competition, Ebuka didn’t show up as expected though but @lordmaine2, the handsome son of Toyin Lawani, the fashion designer gave the older men a run for their money! 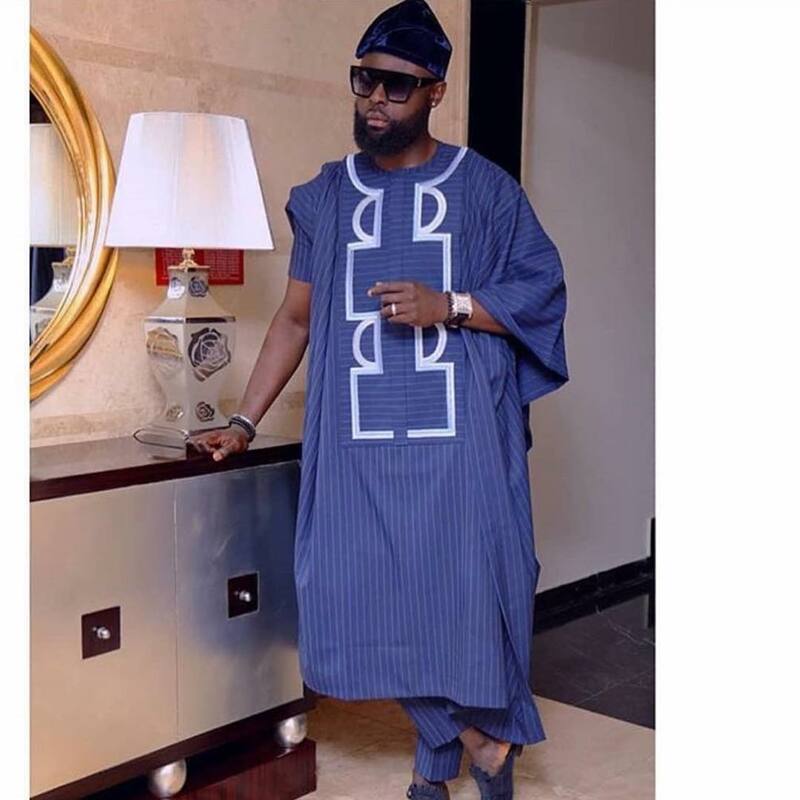 The ladies certainly didn’t disappoint.